Ready to revitalize your teeth and gums? 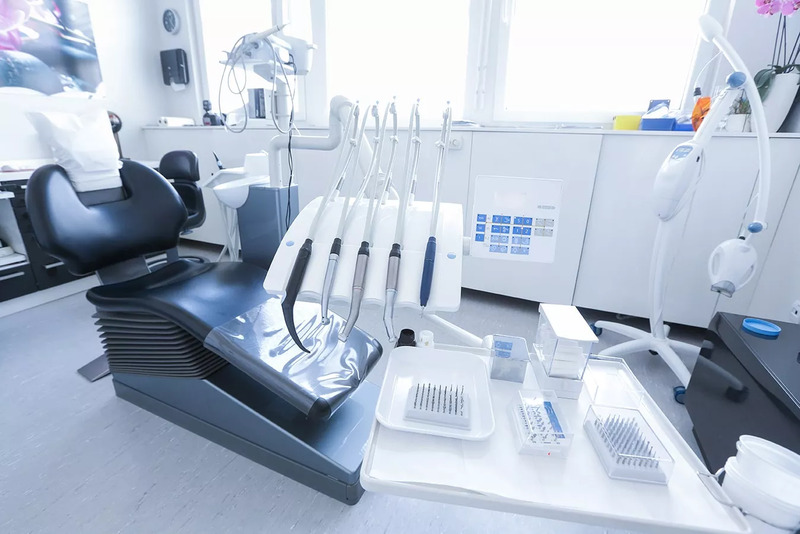 Our full range of state-of-the-art dental techniques will help revive and maintain your oral health. Get in touch with us today to discuss our practice’s specialities. Our dentists have a wide range of expertise and take pride in exceeding your expectations. Call our office today to learn more about our dentists, services, and upcoming available appointments.